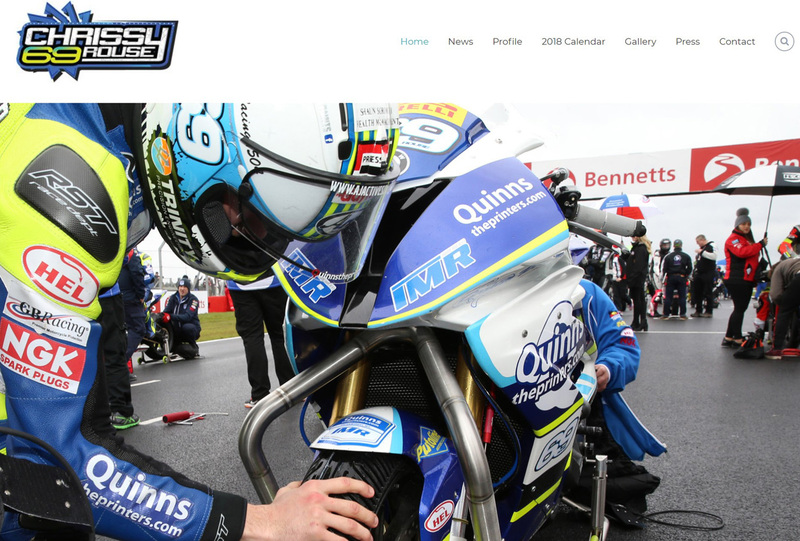 WEBSITES are an essential part of any rider, driver or racing team’s marketing strategy. Your website is the first port of call for sponsors, potential sponsors and fans alike which is why it is essential to get it right. If you want success, you need to reflect a professional image and this means a website which turns heads and delivers everything you need, quickly and easily. Zoë and her team’s knowledge of the sport is what puts her ahead of your average web designer – she knows what sponsors want and how to make your site have maximum impact. The team can design, build and manage websites to suit all price levels. From a basic single business card page to large bespoke multi-page CMS and Ecommerce sites. Having also trained in writing specifically for the web, Zoe can offer a full copywriting service to enhance your existing website with keyword-rich yet engaging copy.